After defeating Paul Daley via unanimous decison, Tyron Woodley is now calling for a title shot in Strikeforce. 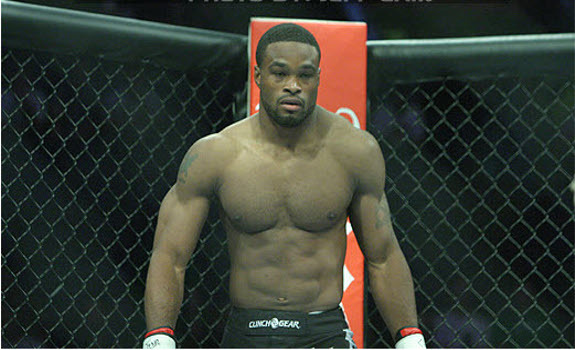 After winning over Paul Daley via a unanimous decision, Strikeforce welterweight – Tyron Woodley – is aiming for a title shot. The Missouri native wrestler may have been on the precipice of that goal, but defeating a former title contender appears to be have pushed him over the edge into title contention. Tyron Woodley admits that having a title shot is the only thing that could make him happy. Watch Tyron Woodley’s post fight interview below courtesy of MMAweekly.com.